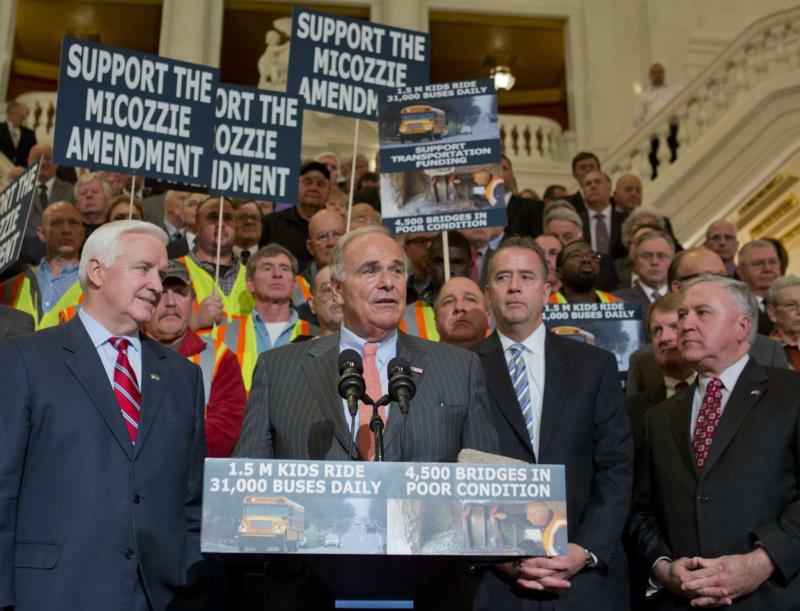 Brings Together Bipartisan Elected Officials, Industry, Union Leaders for Rally at the Capitol Urging Vote Harrisburg - Governor Tom Corbett today urged the state House of Representatives to adopt a compromise transportation plan that will keep Pennsylvanians safe, keep Pennsylvania businesses competitive, create jobs and keep drivers and transit riders moving. 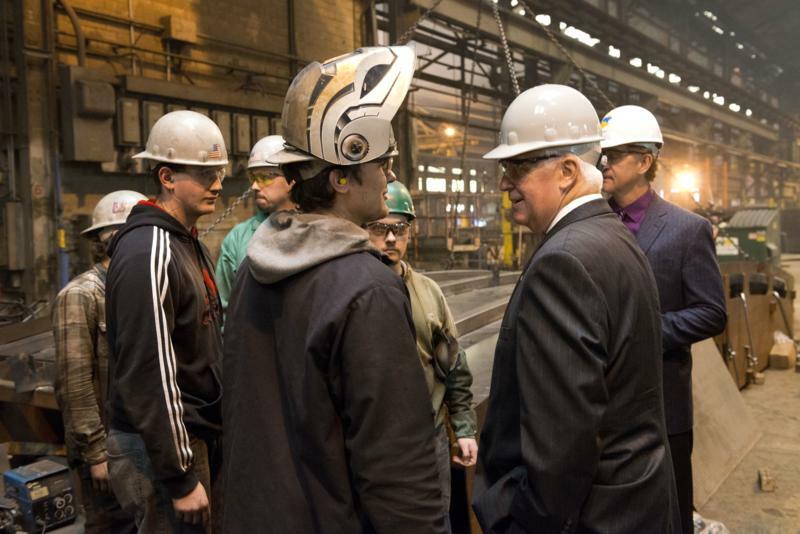 Learn about the benefits and the how-to of GRS Bridge Construction. 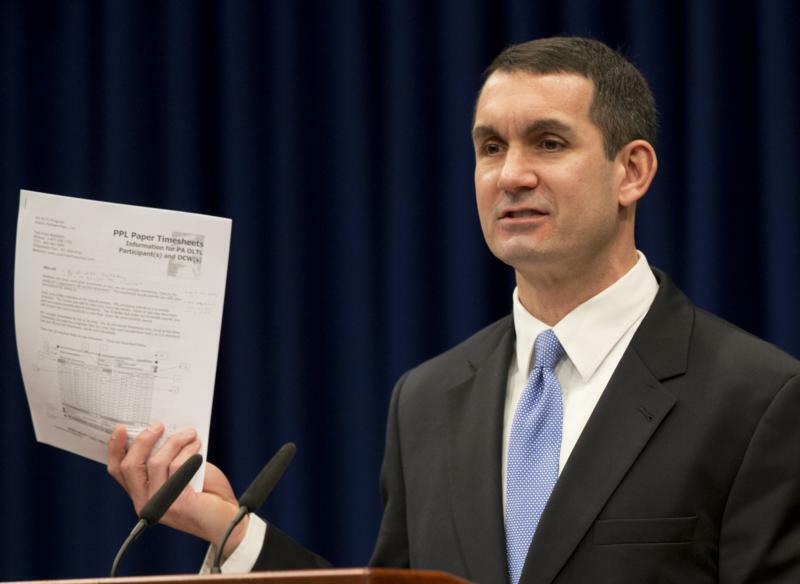 Long-term mismanagement of home care worker payroll providers caused undue financial and emotional strain on tens of thousands of people. 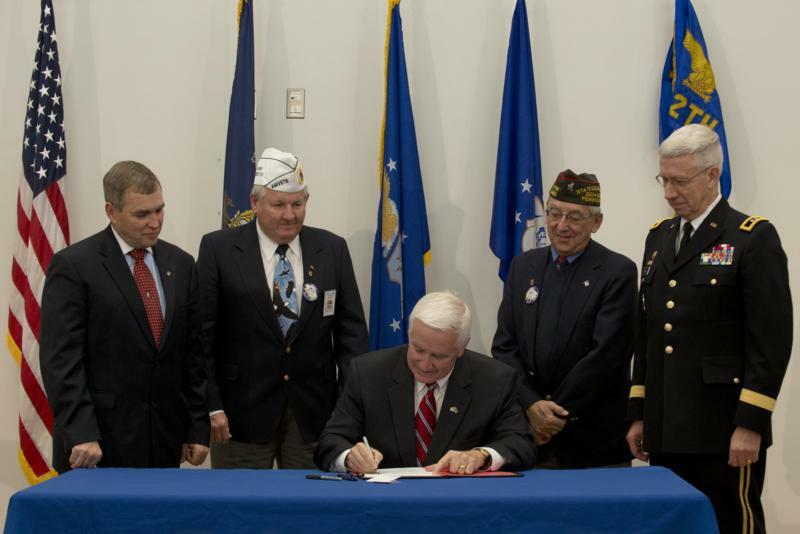 Governor Tom Corbett today announced that Pennsylvanians now have the opportunity to support and honor more than 950,000 veterans across the state thanks to an exciting new partnership between the Department of Military and Veterans Affairs (DMVA) and the Department of Transportation (PennDOT). 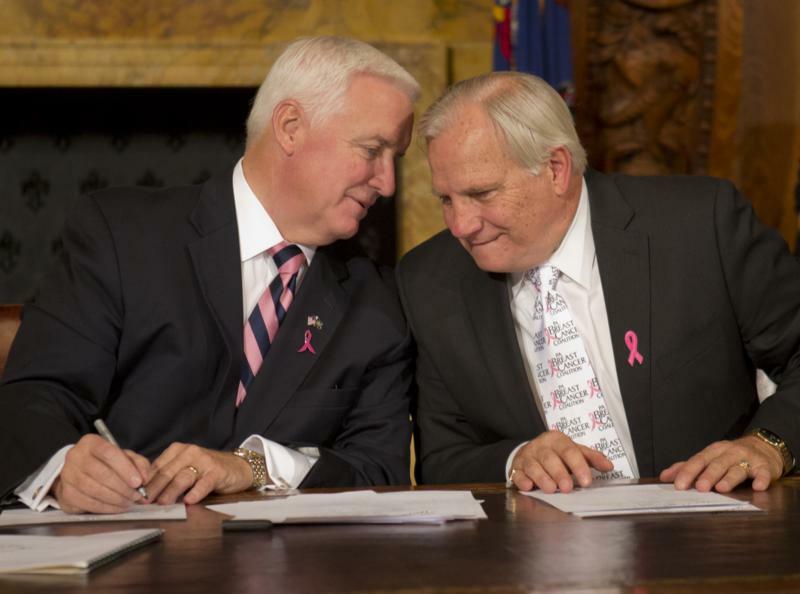 Governor Tom Corbett today signed the Breast Density Notification Act into law, requiring mammogram reports to include breast density information. 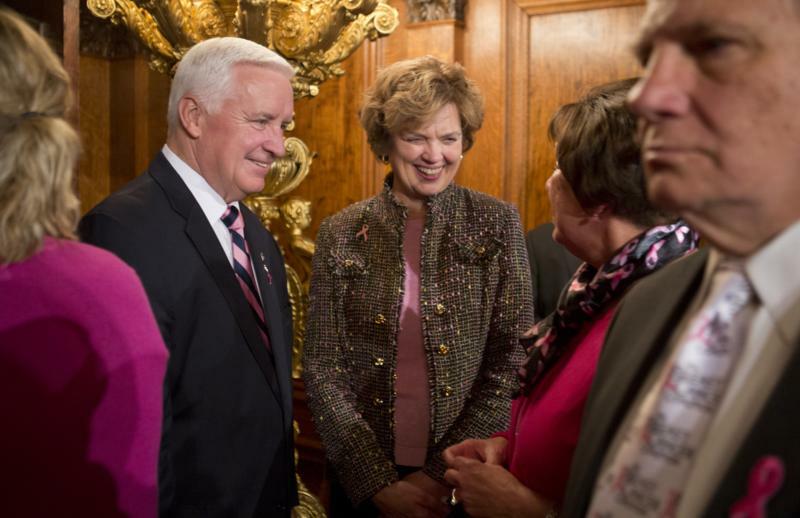 The change will improve early detection of breast cancer for thousands of women across Pennsylvania. 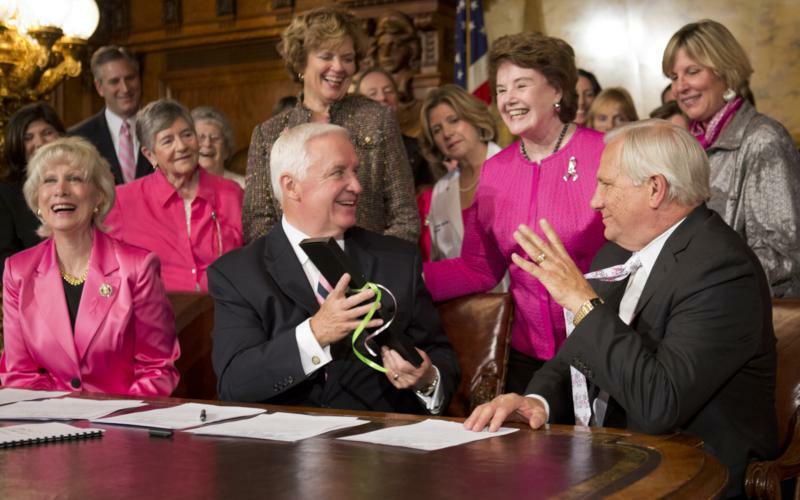 Harrisburg - Governor Tom Corbett today signed the Breast Density Notification Act into law, requiring mammogram reports to include breast density information. 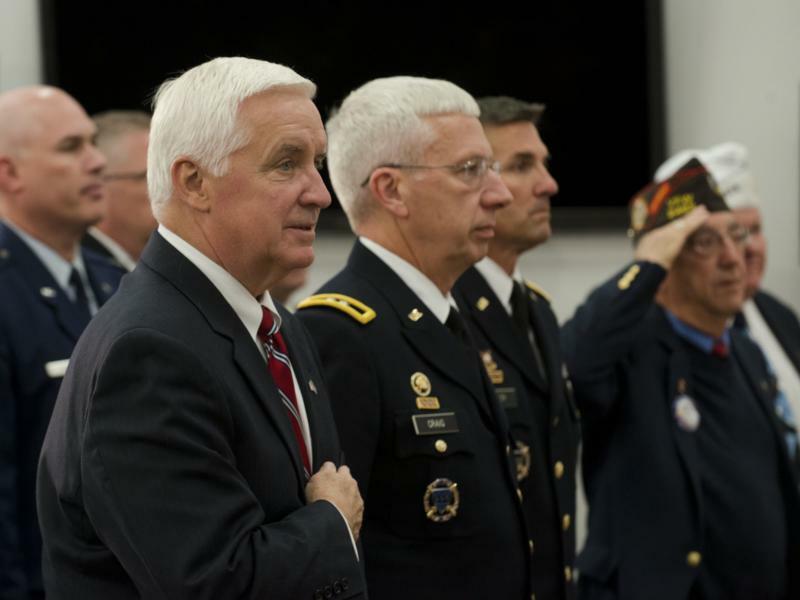 The change will improve early detection of breast cancer for thousands of women across Pennsylvania. 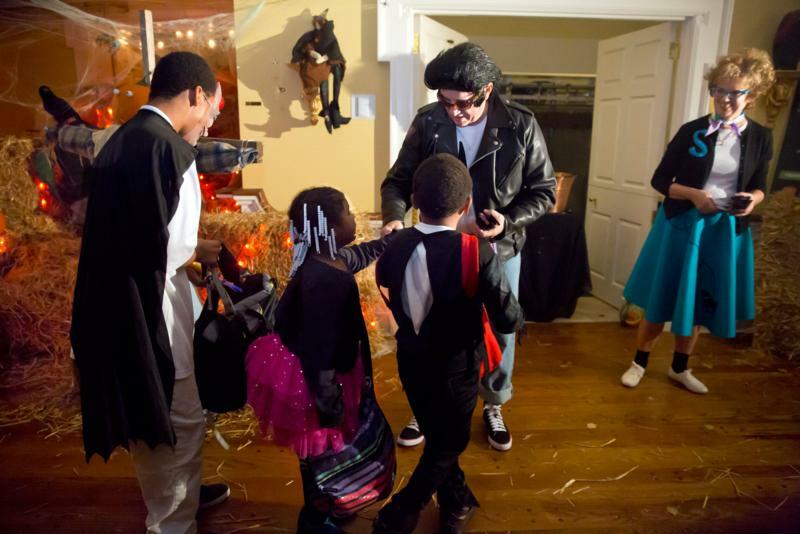 The annual trick-or-treat night usually brings in close to 1,400 children and their families from the Harrisburg area. 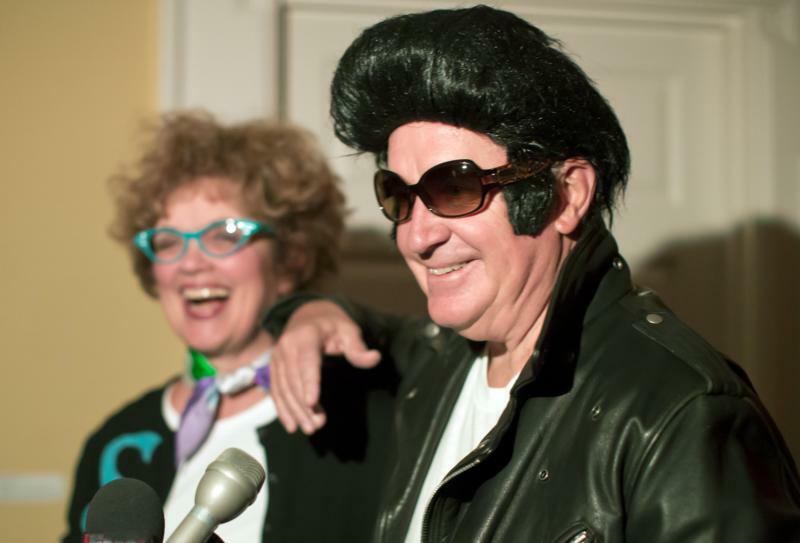 The Corbetts dressed in 50's era costumes and handed out Air Delight bars donated by The Hershey Company. 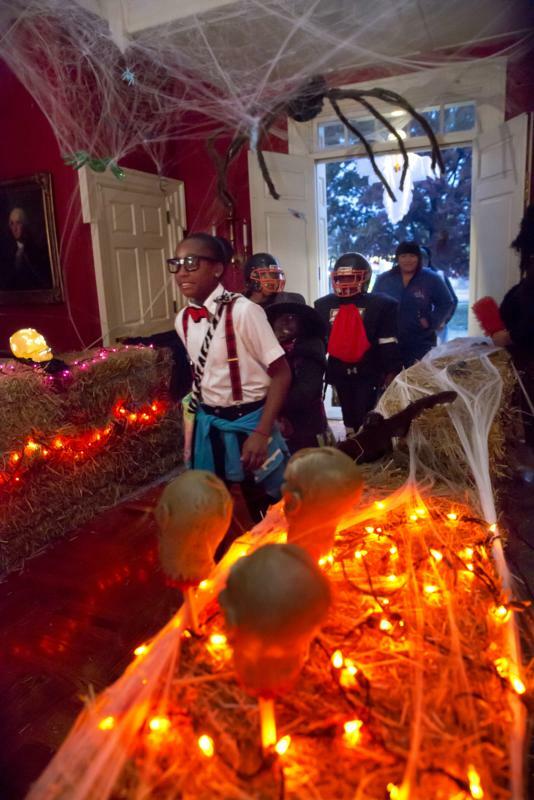 The pumpkins used to decorate the walkway were donated by MAP Farm in Womelsdorf, Berks County. 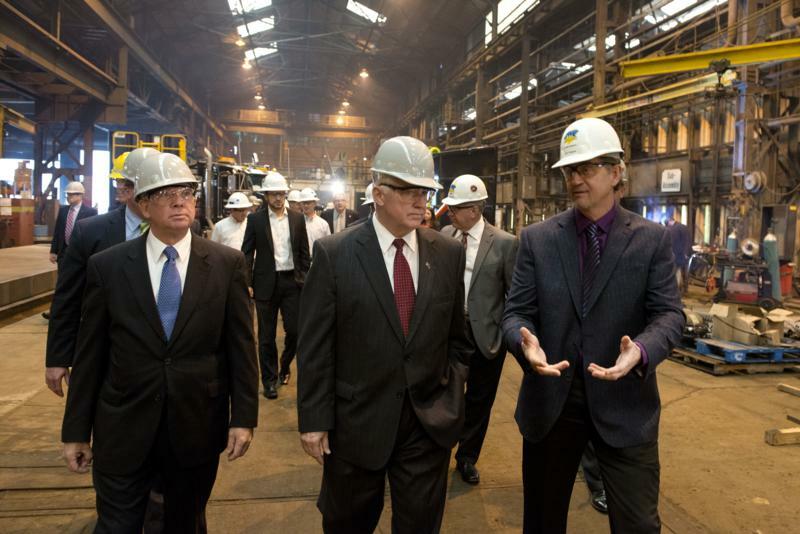 Governor Tom Corbett today toured Environmental Tank and Container to celebrate the company' s success and expansion, made possible through a $1 million Economic Growth Initiative grant announced earlier this year. 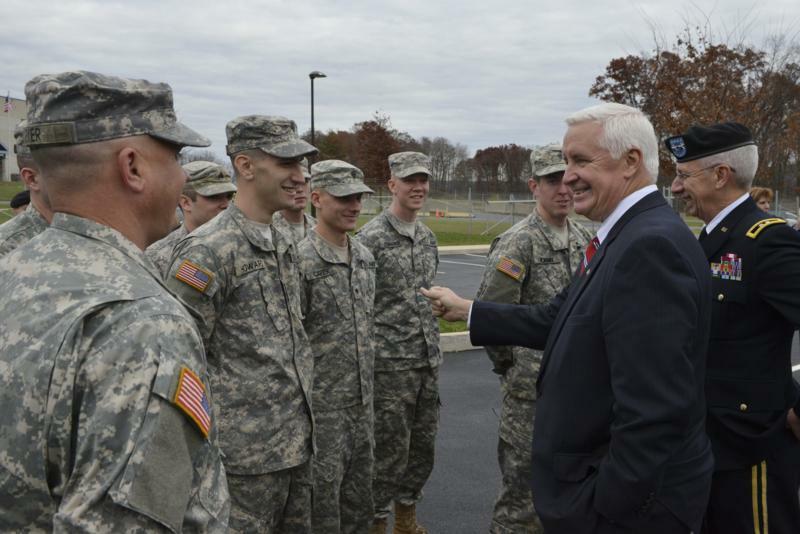 Governor Tom Corbett continued his call to the legislature to pass a comprehensive transportation funding plan. 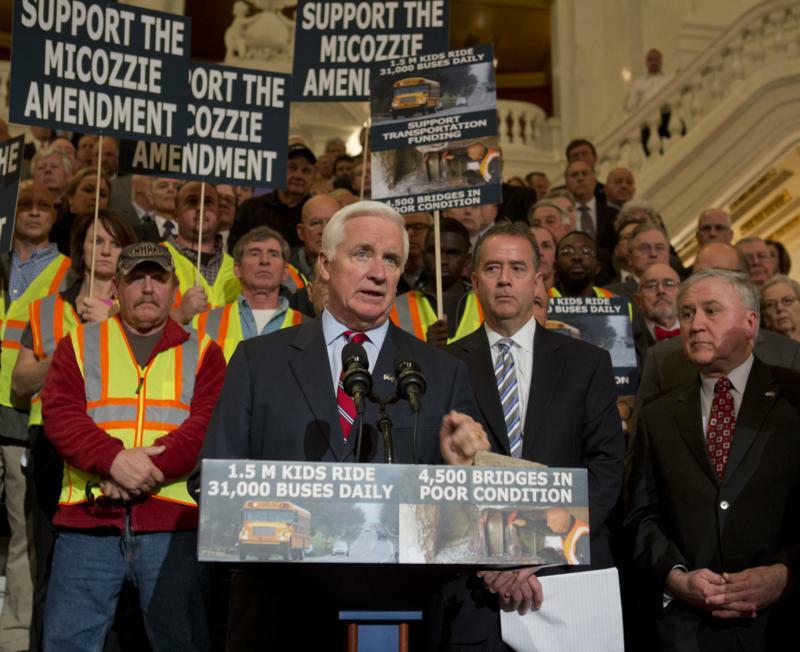 Corbett emphasized that Pennsylvanians deserve a plan that creates jobs and addresses decades-old needs in the state's roads, bridges and transit systems. 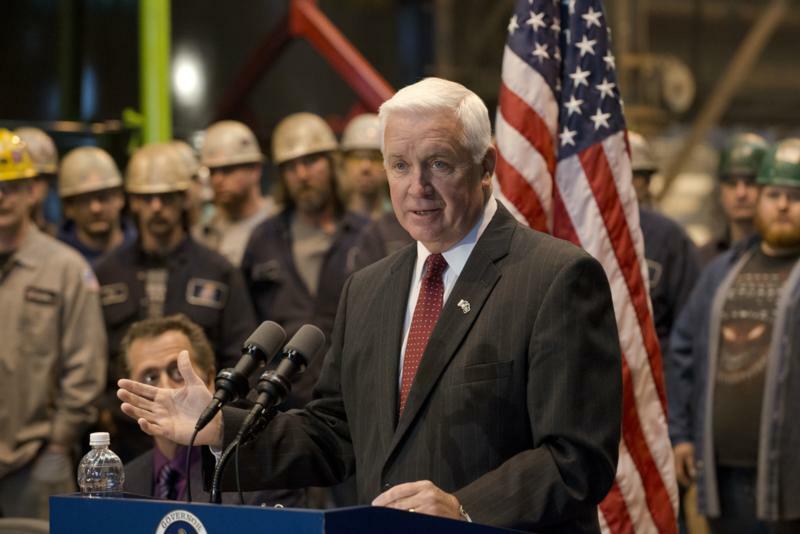 The governor made his remarks during an event today in Johnstown. 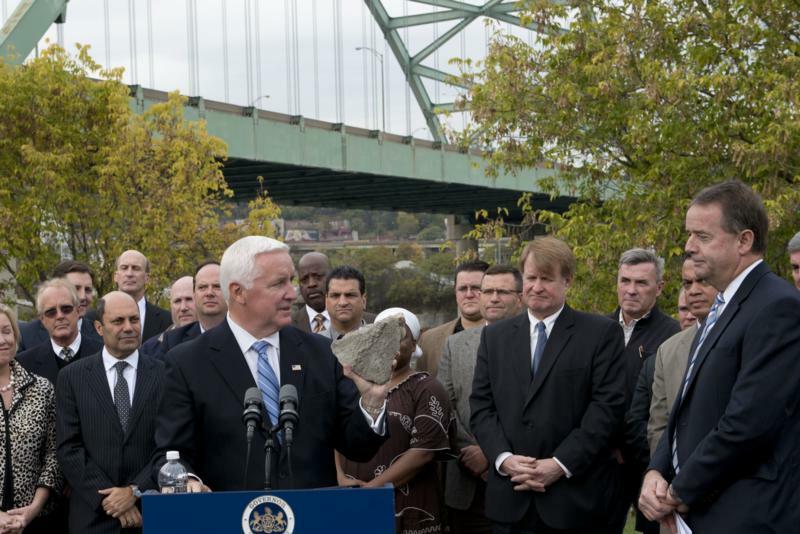 Surrounded by transportation advocates and regional officials, Governor Tom Corbett today highlighted the Pittsburgh region's need for a comprehensive transportation plan. 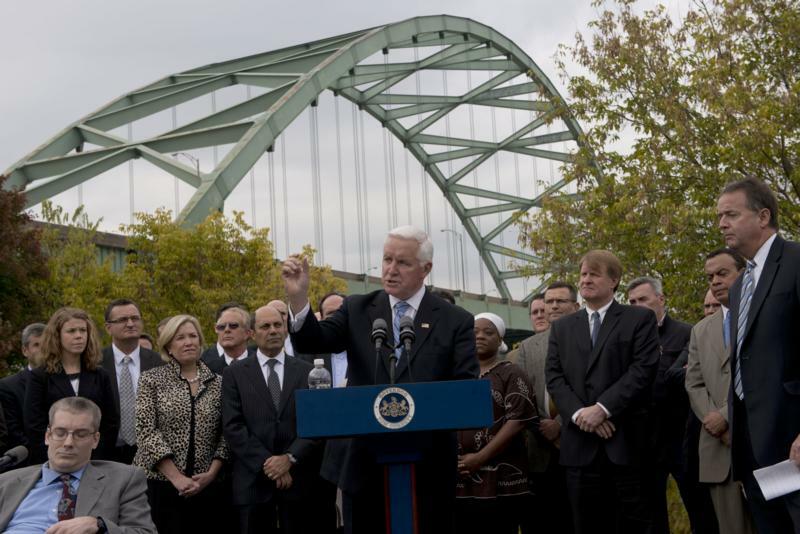 Corbett, standing in the shadow of the Birmingham Bridge, also urged the public to call their lawmakers and demand action on a bill. 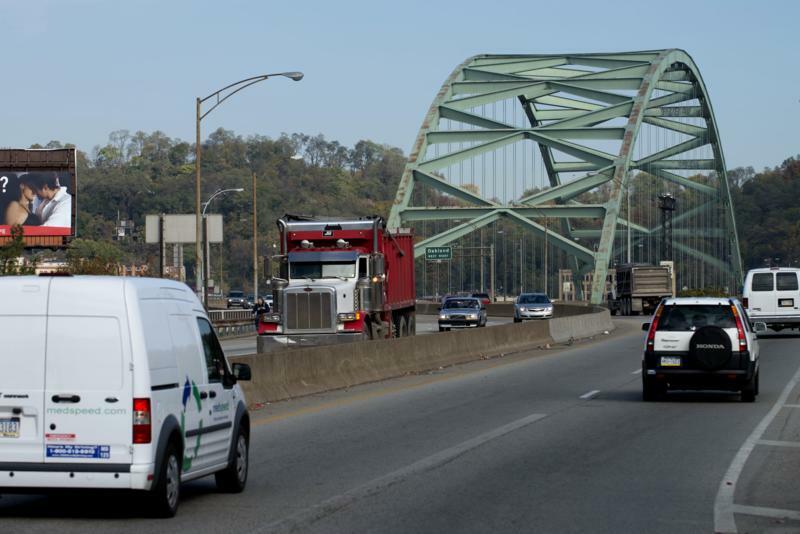 Negotiations on a compromise transportation plan will continue when the General Assembly returns to session on Nov. 12.